I had an “aha” moment while reading the book of Mark, an excellent book for busy, distracted women who want more of Jesus. Because it’s the shortest gospel. Just 16 chapters, Mark is short, sweet, and powerful, just like I need it to be. In Mark 1:40-42, a man with leprosy gets on his knees and begs Jesus for healing. 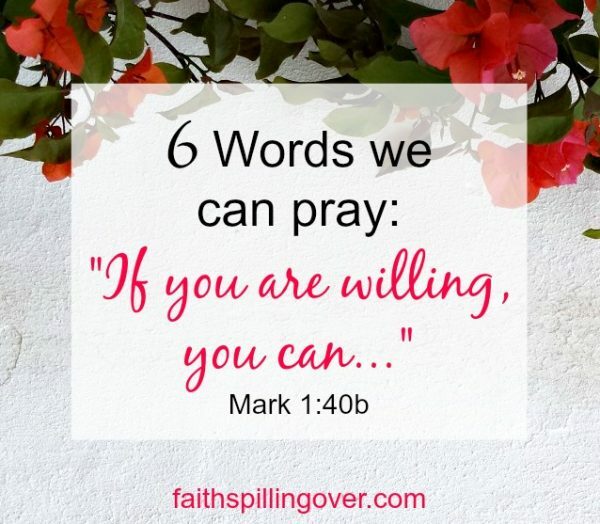 Six words catch my eye: “If you are willing, you can…” The leper, of course, wants Jesus to make him clean, and Jesus, moved with compassion, reaches out to him, touches him, and heals him. If you are willing, you can open the right doors for our future. If you are willing, you can provide my daughter with a scholarship. If you are willing, you can reveal yourself to my dear Lost Girl. This man’s petition and Jesus’ response show me three things that encourage my prayer life. With the words, “if you are willing,” the leper offers us a valuable lesson about trusting the will of God. He doesn’t presume to know exactly what God wants to do, yet he’s bold in his specific request. You and I both know sometimes we don’t receive quite the answers we hope for when we pray, but this phrase expresses trust in God who knows so much better than we do whether or not what we’re praying for is His perfect plan. The ESV version says, “If you will,” reminding me of how Jesus taught us to pray, “Your will be done” (Matthew 6:10). The two words “You can” remind us that nothing is impossible with God. The God who created the earth and set the stars in place can do anything. 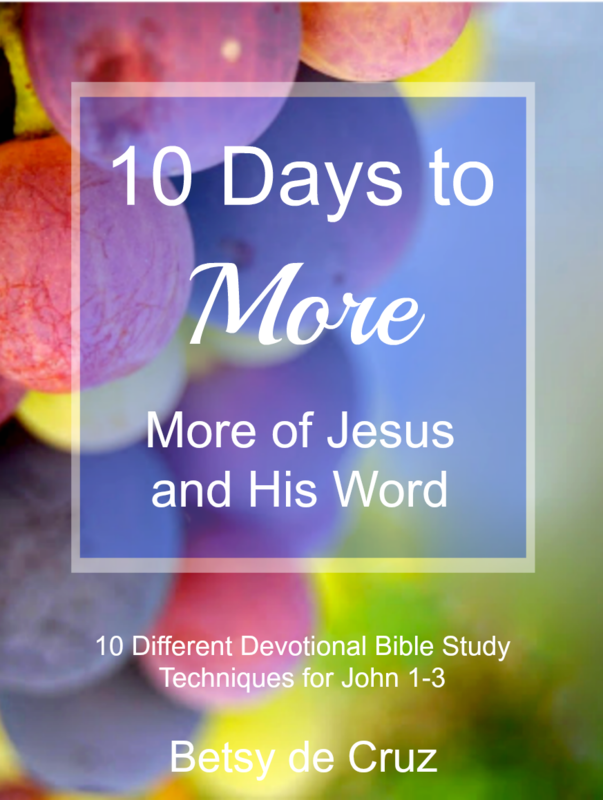 He can “do immeasurably more than all we ask or imagine, according to His power that is at work within us” (Ephesians 3:20). This speaks encouragement when it seems like our prayers are going unanswered. God is indeed at work, and He is ultimately doing something far greater than we could imagine. 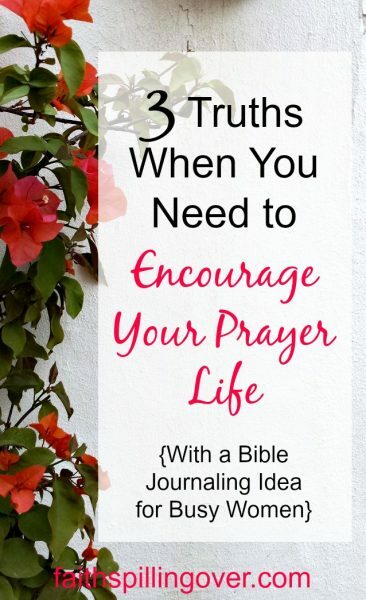 Discouraged by unanswered #prayer? God is at work doing something far greater than you can imagine. Jesus’ response to the man shows us the heart of the father towards us: “Moved with compassion, Jesus reached out and touched him” (Mark 1:42, NLT). Whether God answers our prayer immediately like He did for the leper, or whether He has a better plan that will take longer than we’d like, compassion for us is what moves His heart. Either way, we can trust God’s love for us. Can’t see answers to your #prayer? God has a better plan that’s taking longer than you hoped. Your Heavenly Father can do anything, and you can trust His perfect will. And whether you receive the answer quickly or have to wait, how about sitting still for a moment in God’s presence and receiving His compassion? He longs to reach out and touch you today. Write a few of your own “If you are willing, you can___________” prayers. Take a moment to imagine Jesus reaching down to touch you. Thank Him for His compassion and love for you. Follow this link to find me on Facebook. Follow me for daily encouragement and a quick video each Thursday. Linking up with Jennifer Dukes Lee’s #TellHisStory. 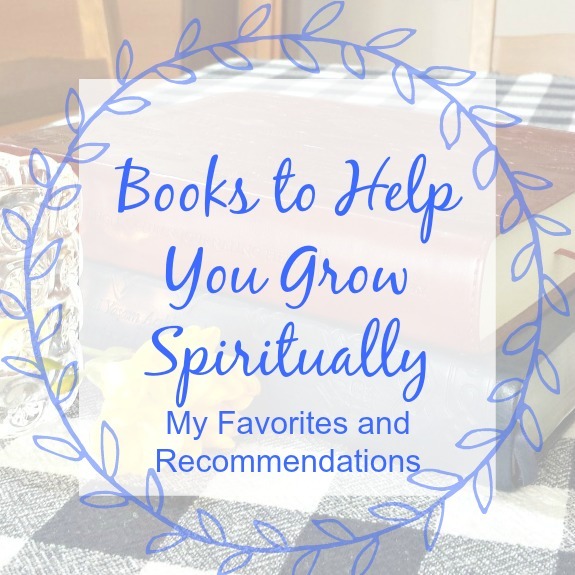 Holley Gerth’s Coffee for your Heart, Crystal Storms’ #HeartEncouragement, Brenda Bradford Ottinger’s #ChasingCommunity, Lyli Dunbar’s #FaithonFire, and Arabah Joy’s Grace and Truth. Check out these communities for more encouragement. What a great opening for prayer. It declares God’s sovereignty and ability and it asks God to grant our prayer if it is within His will. I need to try this. My prayers sometimes can be a rambling mess. I like the simplicity of this…. Lately Bev, I go more with simple prayer. It builds my faith and trust in God more, helps me think more clearly. <3 Blessings! When I don’t know how to pray for a person I have learned to ask God to bless that person with His best for them. This was initially born out of a struggle for how to obey the command to bless those who feel like my enemies (Matthew 5:44 “But I tell you: Love your enemies and pray for those who persecute you,” and Romans 12:14 “Bless those who persecute you; bless and do not curse.”) It aids me in letting go and letting Him determine what will be best for the person — even if my human desire is to see the other person suffer because of his/her actions. Over time, however, the prayer has grown into one to be prayed for more than just my “enemies.” When I remember to pray this way, it helps me to avoid the trap of asking God to give His “stamp of approval” to MY plans or wishes and instead truly seek His best for the one being prayed for. Thanks Betsy for another well-timed post on God’s will. It’s been my never ending prayer lately and this is just one more illustration of why and how to pray for HIS will, not my own. Thank you for your obedience to share what God gives you to also help so many others. You are a blessing my friend! This is a meaty post! Thank you so much! I know all about a wondering mind and the struggle to focus and be consistent in prayer! Thanks for such practical applications, Betsy! I’m the queen of a wandering mind, Stacey! Blessings to you today. I LOVE the journaling idea. I’m going to be incorporating that for sure — if you are wiling, you can…. Thank you, friend. Always encouraging us to dig in deeper. I’ve been using this prayer a lot as I go about my days, Lisa. What a great idea! I love when a verse jumps out in an exciting, new way! I do too! Sometimes they just seem to jump off the page! I’m reciting it along with you friend! Thanks for the encouragement. Oh, oh, oh! Love this Betsy! Been studying Jesus’ touch for tomorrow’s post and that verse from Mark says it! I’ll be sharing this post all over! 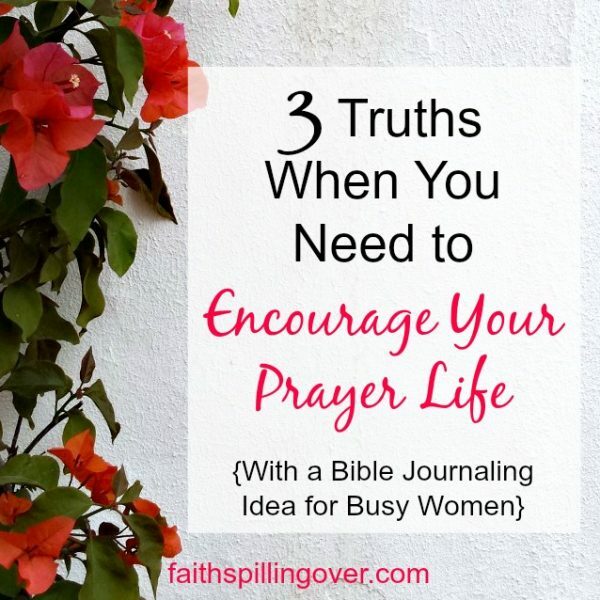 Love how you encourage women to get in the Word and get the most out of it! Blessings to you, my friend! Oh Liz. Your words encourage me more than you know today. Blessings to you, friend. These words are just the right framework for my own prayers, Betsy, because, truly, in my heart of hearts, I don’t want what God is not willing to give. Thanks for this great insight. I love your insight as well, Michele. We don’t want what God is not willing to give. That is a very beautiful verse from Judges, Brenda. Thanks for sharing. As I’ve been reading through Old Testament prophets, I’ve been struck at how God is ALWAYS waiting for us to return to Him, no matter how far we stray. Such a powerful reminder, Betsy: “Can’t see answers to your prayer? God has a better plan that’s taking longer than you hoped.” Yesterday I saw God answer a prayer that I’d almost give up hope on. His timing is so different than ours but His plans are so much greater too! Thank you for the encouragement, sweet friend! Wow, I’m so glad you got to see that answer, Crystal! Hallelujah. I had one today as well! A total surprise provision that blessed my socks off. I have been reading in the book of Mark this month, so I really appreciate the way God spoke to you through those simple words! He does that so often for me also. Just a few little words that I may have skipped right over, until He puts His finger on it. These thoughts are such a great way to focus our prayers! Blessings! May the Lord open your eyes to see wonders in His Word as you read through Mark, Bettie. I’m thinking of writing a Bible study on Mark next year! I’m glad if this encourages you, Bethany. I’m also sometimes unsure, but scripture always gives us good words! Thank you for this encouragement today. It is just what I needed to hear. Besty, I love this post of yours! The ‘little’ but impactful prayer you are encouraging us to pray goes perfectly with my prayer series! I have chosen your post as my Grace & Truth feature this week. 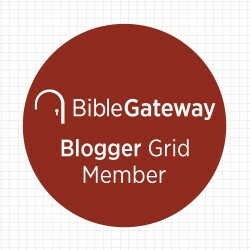 Thanks for linking up to Grace and Truth! 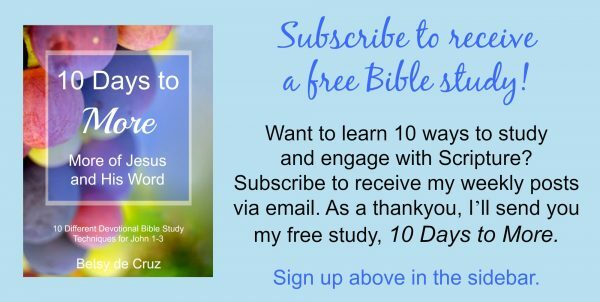 Thanks so much for your encouragement and for featurin this at Grace and Truth. I appreciate the community, Aimee.